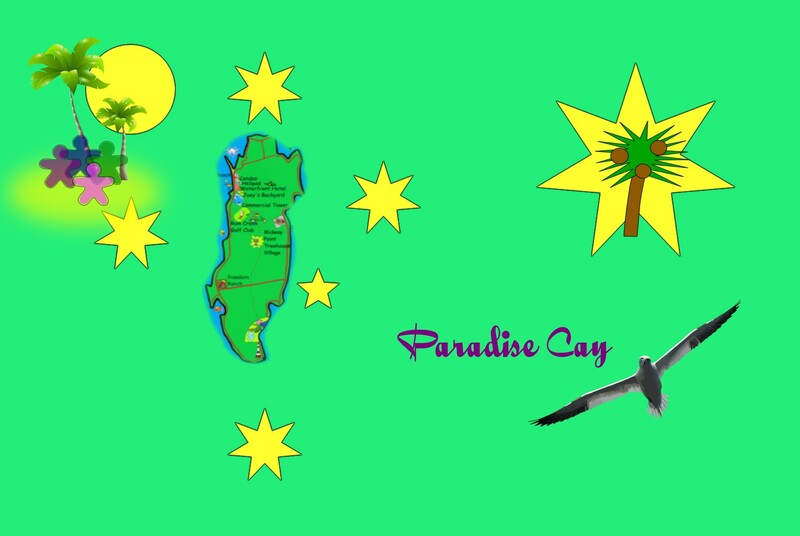 Click and scroll down to enter Paradise Cay! to the Heretix Forum! Please contact me if you have questions or suggestions! But where should we locate it? Suggestions are great and your opinion matters! Anyway, relax with a round of 18 holes and there's a rumor that some of the Treehouse villagers will like to be hired as caddies! Paradise Lost, we've moved to Facebook! 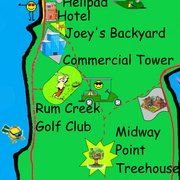 How about between the Commercial Tower and the Treehouse Village...that way the hotel guests can take advantage and the Treehouse Village residents won't have far to travel for their caddy jobs? Thanks, glad you liked the suggestion! Dustin Johnson, Jordan Spieth, Hideki Maysuyama & Justin Thomas have all agreed to coach me! 😎 I'm so old I remember when a hashtag was called a pound sign, and we played tic-tac-top on top of it. "Group leader", "Member number 100" "Contest Winner" & "Super-poster"
[TI38] Never do today what you can put off till tomorrow. D.A. Points is giving me tips. I learned everything I need to know about the game from my dad...and my mother, both of whom were golfing champs in their day! 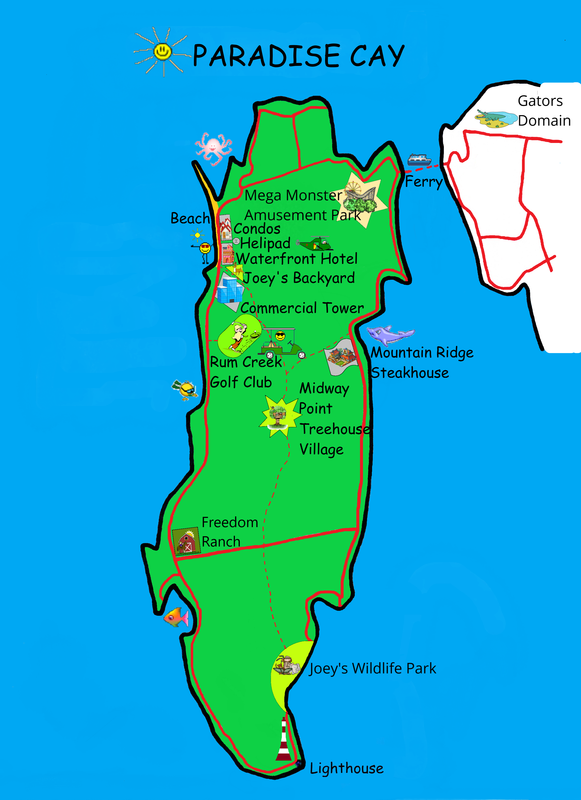 Will it be called the Paradise Cay open? Went to play golf, and the golf game is blocked. Say Adobe Flash Player is Blocked. Is the game working for you? Anyone else having a problem? Played last night with no problems at all. Works fine for me, I just played 18 holes while having my coffee. Guests and members welcome! 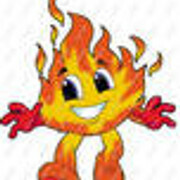 See fast updates in here, too!